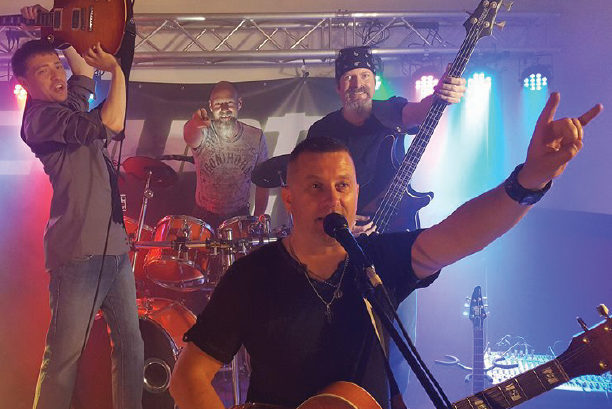 COUNTY LINE is a high energy four piece band out of the New Richmond area. We are a variety dance and party band playing hits of today and yesterday. We cover everything from 60s, 70s, 80s, 90s, and 2000s country, rock, and current pop hits. With a state of the art light show, and your favorite party songs, you will have a great time at our shows!